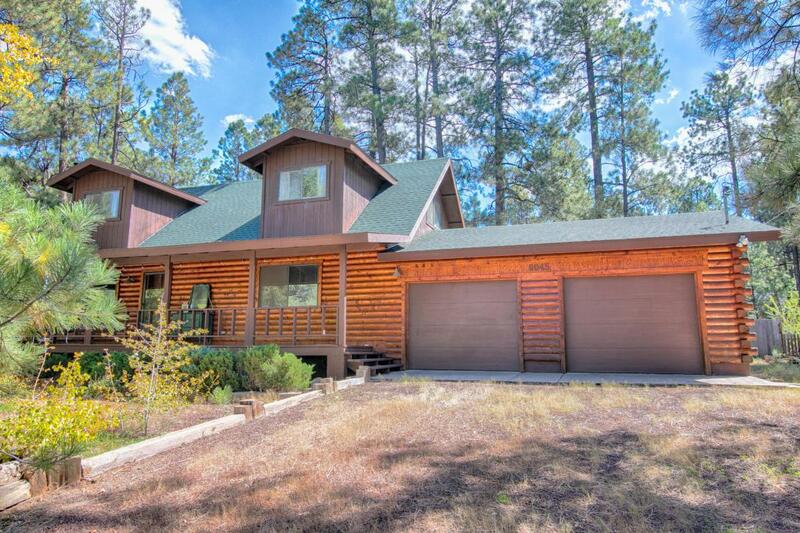 This gorgeous 3 bedroom, 2 bathroom log home is nestled among the tall pines. 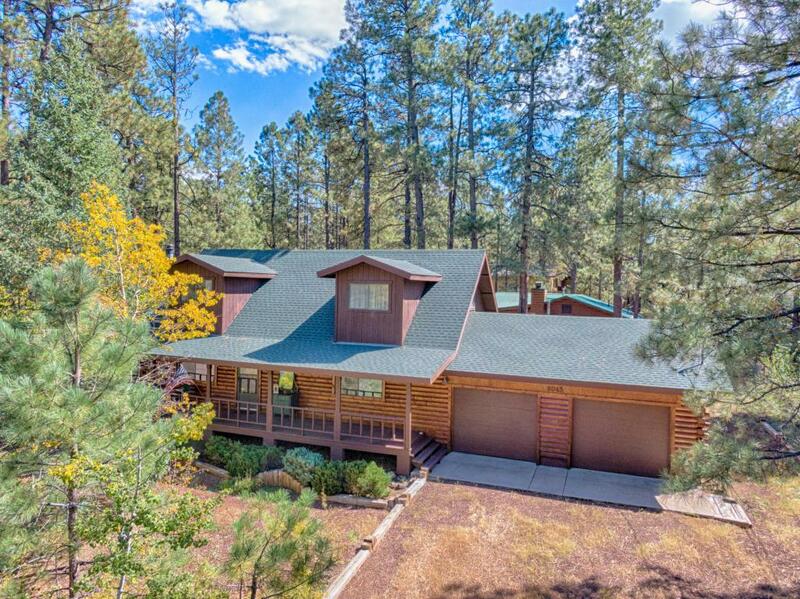 It is located in Pinetop Lakes Mountain Homes! 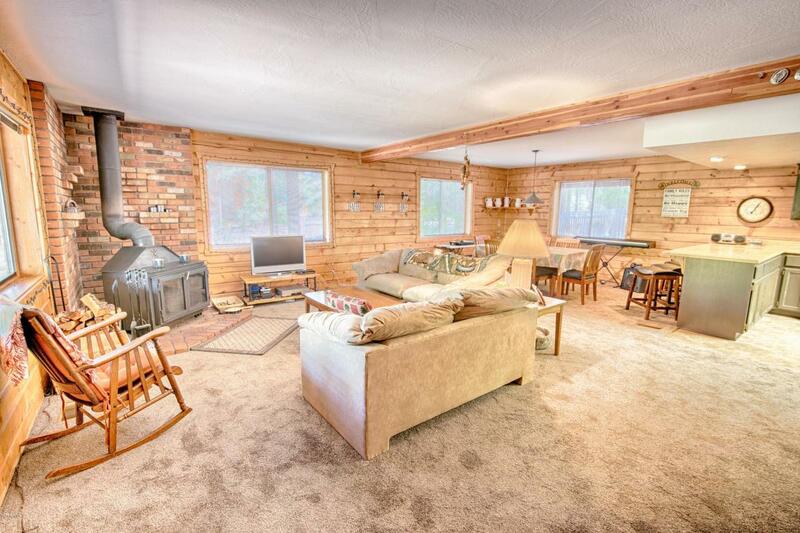 The home is very spacious! New carpet! Gorgeous bead board in the upstairs bedrooms and bathroom! 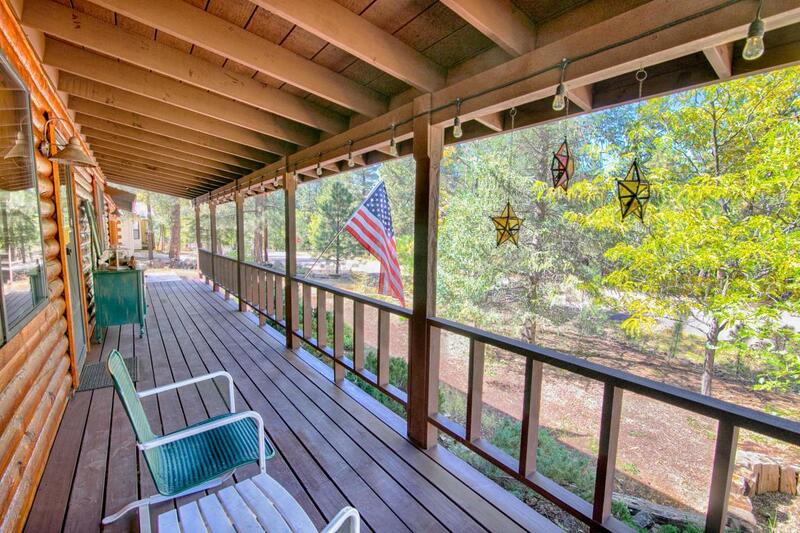 This beautiful home is perfect for the year round resident or summer visitor! Cross Street Hwy 260 & Buck Springs Rd.